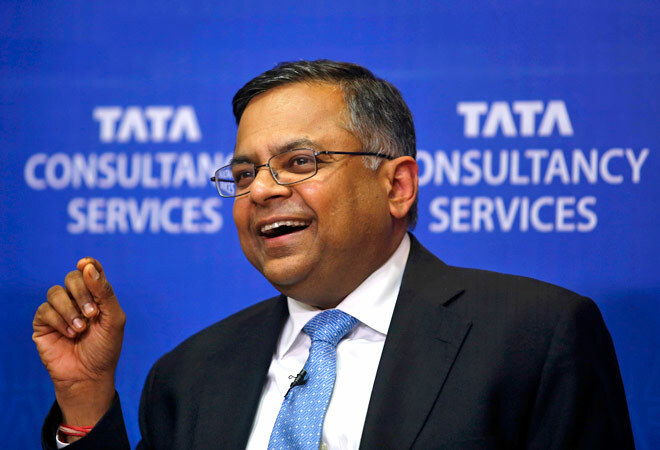 Yesterday Tata sent shockwaves in the industry when they made a sudden announcement about replacing Cyrus Mistry as the Chairman of India’s largest conglomerate. In stepped in Ratan Tata, who’s been appointed the Interim Chairman. Tata had vacated the post for Mistry after he’d turned 75 in 2012. But the group will now be looking for a new chairman to head the $104 billion conglomerate. It won’t be easy shoes to fill. In Ratan Tata’s 20 year run at the helm of the company, the company’s profits grew 50 times. Speculations are rife on who the next chairman could be. 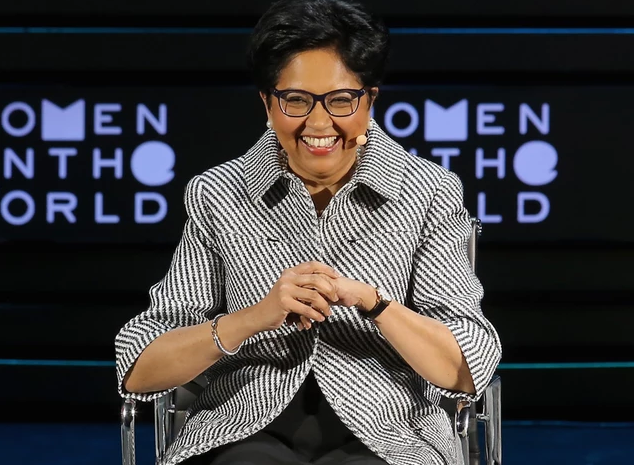 Industry experts and consultants are betting on Pepsi CEO India Nooyi. The Pepsi global CEO might just have the right credentials to come back home and head an Indian giant. 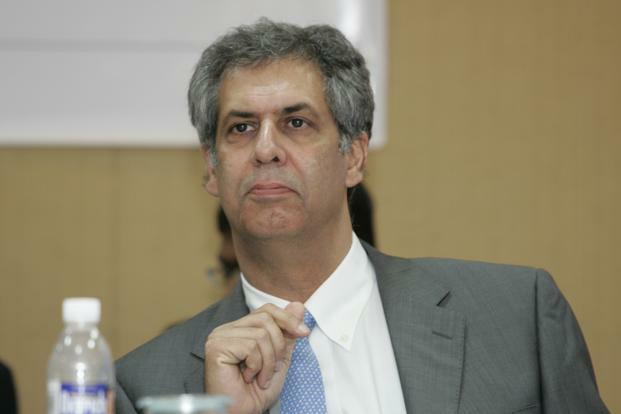 Other names being thrown is Noel Tata, 54, Chairman of Trent Ltd and Managing Director of Tata International, and half brother to Ratan Tata. Interestingly, Noel Tata is married to Aloo Mistry, who’s the sister of outgoing chairman Cyrus Mistry so things may be a little complicated there. But insiders say that Noel is too “soft” for the job, and may not fit the bill to head the group. Other names being discussed are Arun Sarin, Ex-CEO of Vodafone, Ishaat Hussain and B. Muthuraman both from Tata Group. There could also be a surprise international pick. The committee that has been formed needs to name the successor in four months, so they’ll be acting quickly to find a replacement.